Just got these cool images from IGN. 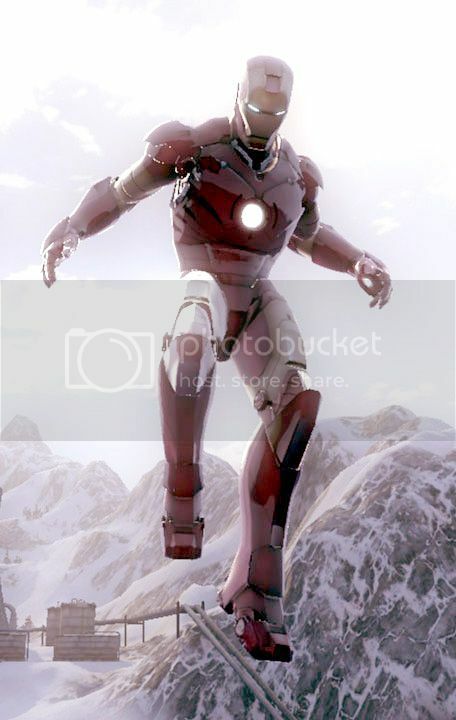 The images is from the upcoming IRON MAN game by Sega. The game features the movie's armor design. Look at that armor, shiny. Here are the rest of the images.